At SemahTronix, we design and manufacture custom cable and cable assemblies to meet your demands, taking your project all the way from concept to completion. We have expertise in a wide variety of cable manufacturing services, including assembly built under a microscope, under a laminar flow hood, Electrostatic Discharge (ESD) protection, and the handling of large gauge power cables. 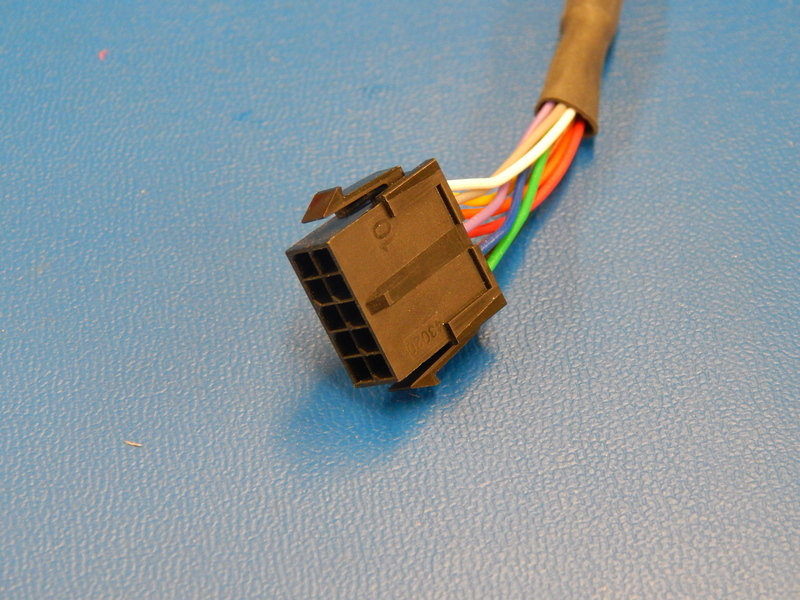 Our custom cable assemblies capabilities cover the entire range of connector types. 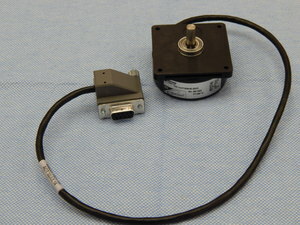 We are able to make custom molded connectors, including the ability to add customer’s logo or part numbers. 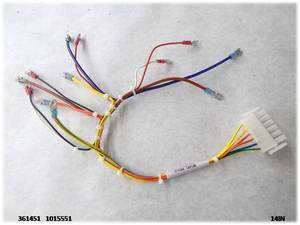 We can incorporate items such as pc board, plastic optic cable, thermostats, LEDs, etc. SemahTronix quality, engineering, and production personnel completed extensive training in RF/transmission utilizing network analyzers. As a result of this recent investment in continued training, SemahTronix can now build and match RF cables for phase angle. Advance Network analyzer test capability includes, but is not limited to, RF/transmission cables from 30 KHz to 6 GHz for both “through put” and “reflective” testing. 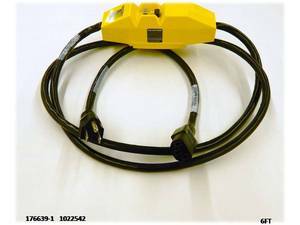 Due to increasing internal skill levels, we can offer phase matching and tracking of coaxial cable sets. RF cable matching is a critical measurement in the construction and maintenance of air navigation antenna systems such as antenna clusters and instrument landing systems. The latest RF/transmission cables built by SemahTronix were more than 80 feet in length and matched for phase angle utilizing our network analyzers. There are few cable houses that are capable of building the magnitude of RF/transmission cables that SemahTronix does!